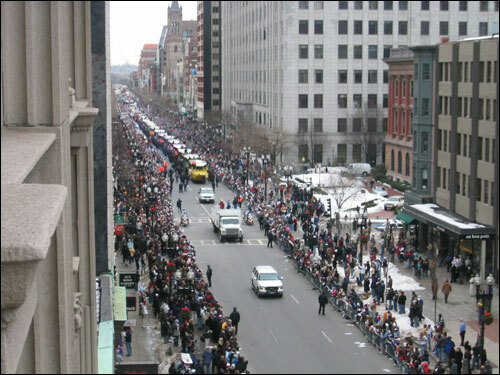 Patriots parade in the duck boats. Only in Boston! Jefferson Memorial as seen from our car. A cute picture from the dog show. Carlee, the 5 year old winner. In case you forgot, this is Thunder!